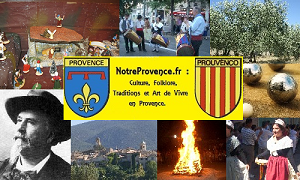 DISVOER THE LAND OF PROVENCE. Luberon/ Provençal mountain stretching of Cavaillon to Manosque. Durance: Discover the biggest river of Provence: Durance.